Hey Everyone! You know that there have been quite a few posts on Acroyoga this month. With it being Valentines (and Deadpool for those of you who caught my Saturday email) month we felt it would be great to showcase a different type of hand balancing with a partner. In today’s post, Noga is going to go over a more therapeutic side of acroyoga involving thai massage! The first position has the base posting on the hips and shoulders of the flyer. They then bend their knees independently or together to open up the flyer’s hips. The flyer should stay relaxed the entire time. Up next are flyer circles. The base will take the flyer into forward and back circular pattern to open up the shoulder and hips with increasing leverage. In the next position, Noga runs her flyer through a spinal twist to gain an inverted thoracic stretch. Noga goes through many more positions in the video that you can catch below! One last thing! Flexibility and core stabilization is key for both the flyer and the base. So don’t forget that Logan and I have a special February deal for the advanced bridging course. Increase your core strength and mobility by going here! Hand to hand acro acts are among the most popular ones on talent shows such as America’s Got Talent, but acrobatic gymnastics is also a legit gymnastic discipline with several ongoing campaigns to include it in the Olympics. One of the keys to successful hand to hand acts lies in a strong grip. To get it right, follow the steps described in the video. Some of the tips given in the video can also be useful for hand balancing. 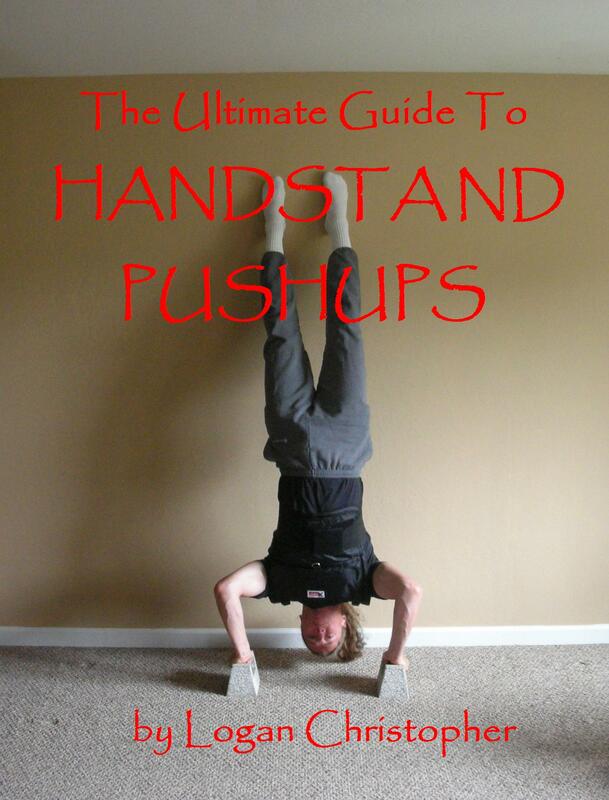 If you don’t have a training partner yet, practicing on hand balancing stands can help you prepare for hand-to-hand balancing. I usually prefer to share short videos focused on amateur hand balancing, but today we have somewhat longer video from two professional hand balancing artist called Duo Vitalys. In their 9 minute long act on an elevated platform Pablo and Joel show many hand-to-hand balancing tricks I’ve never seen before. Enjoy the show! Don’t forget to like their Facebook page here if you enjoyed the video. There are acrobats in almost every season of America’s Got Talent and the latest one is no different. Two Vladimir’s from Ukraine are seen performing a lot of hand-to-hand balancing acts followed by a daring act in which one of them balances on top of another via knifepoint. Pretty scary stuff, especially considering their previous hand-to-hand move was a bit wobbly. Do you think they’ll make it far into the show?